I regularly seek out roadside attractions in the U.S. when I travel but as you’ll discover, roadside attractions are not all created equal. This post offers examples of attractions I would pull over for when road tripping. Road trips are my favorite way to travel. It doesn’t matter if I’m traveling in my home state of Ohio or across the country. If I have the time, and money, I opt to road trip versus fly nearly 90% of the time. Why? Because there is so much to see between Point A and Point B and I want to see it all. That includes national and state parks, historical markers and sites, murals, covered bridges, unique architecture, and roadside attractions. 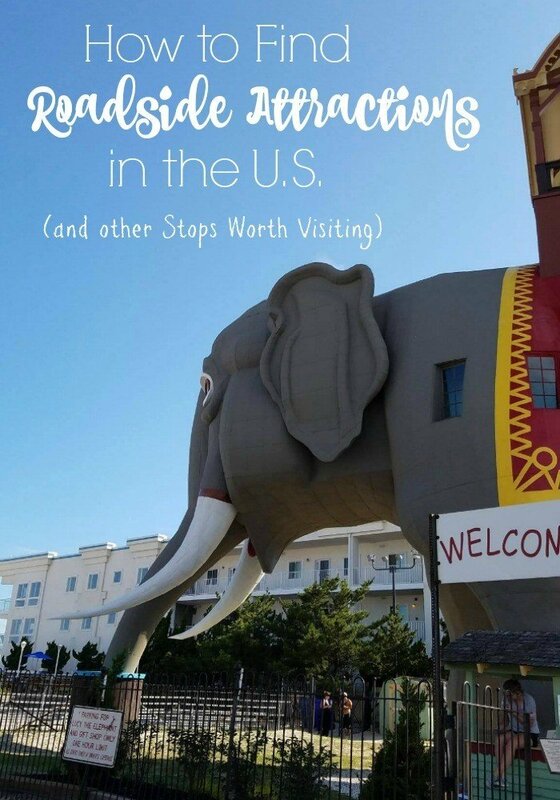 Much to my children’s revulsion, I’ve estimated that we’ve seen 100’s roadside attractions in our years spent traveling as a family- a road trip tradition that has only grown stronger for my husband and me as we’ve begun traveling as empty nesters. Before setting out on any road trip, my husband inspects my van for any maintenance issues. He checks the fluid levels, windshield wipers, and tires for wear. If the oil needs changed then he normally changes that too. During his busy season at work, he prefers to allow someone else that privilege. 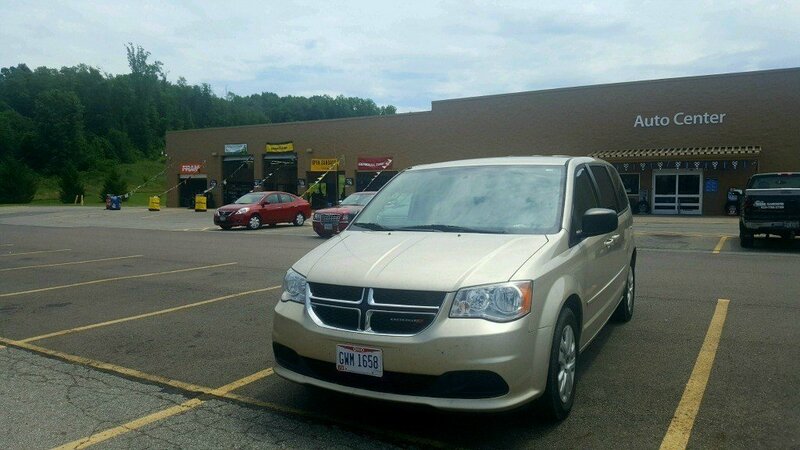 So I run my minivan to my local Walmart Automotive Care Center and let the experts handle changing the oil while I shop for our road trip. With the oil changed and my vehicle ready to go, I get to work planning our trip. While I’d love to have every mile planned to the last stop, my husband is not a structured kind of guy. I’ve learned not to spend too much time planning but there are a few things I always do before setting out on a road trip to make sure I miss as few roadside attractions in my path as possible. I look at Google Maps or the atlas to determine my route. Most of the time I blindly follow my GPS but this is not the wisest of options. I’ve learned that I can miss something really spectacular just off my route or the GPS can really take me out of my way. It’s happened more than once. I make note of any towns or mid-size cities that I’ll pass through and search those towns on Tripadvisor and a few other websites that I’ll mention in point #3. 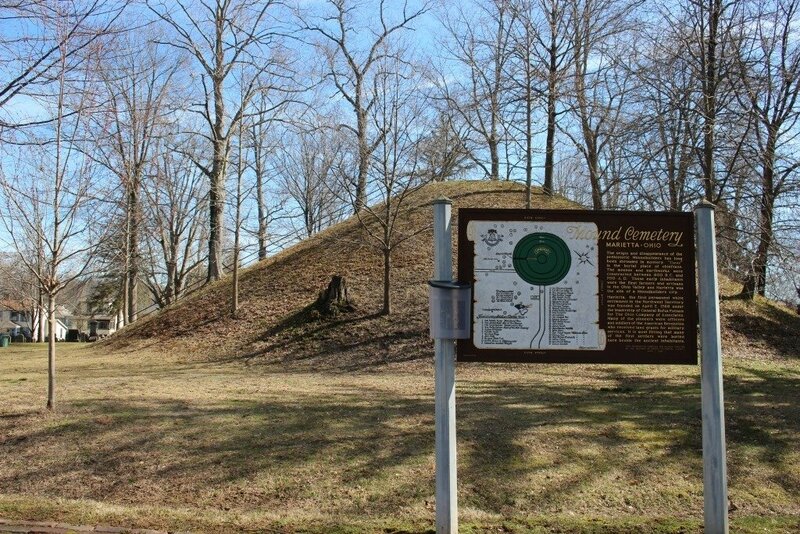 I begin to search for roadside attractions in my path and in the surrounding area (see #2). 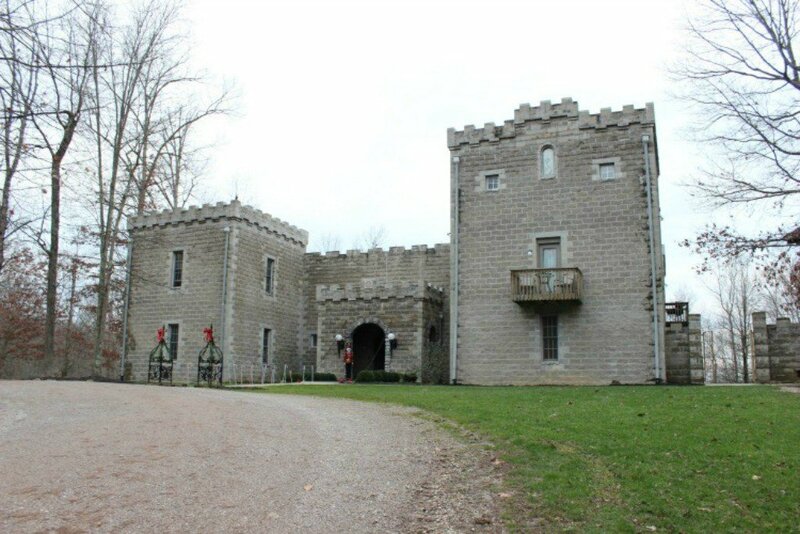 The best resource for finding quirky attractions I’ve found is RoadsideAmerica.com (there is even an app for iPhone users). I’ll also look at Roadtrippers.com and AtlasObscura.com to see what type of attractions they list. I make a list of the attractions I find and decide which ones I must see and which ones to skip. There simply isn’t enough time on each trip to see every fun attraction in our path. 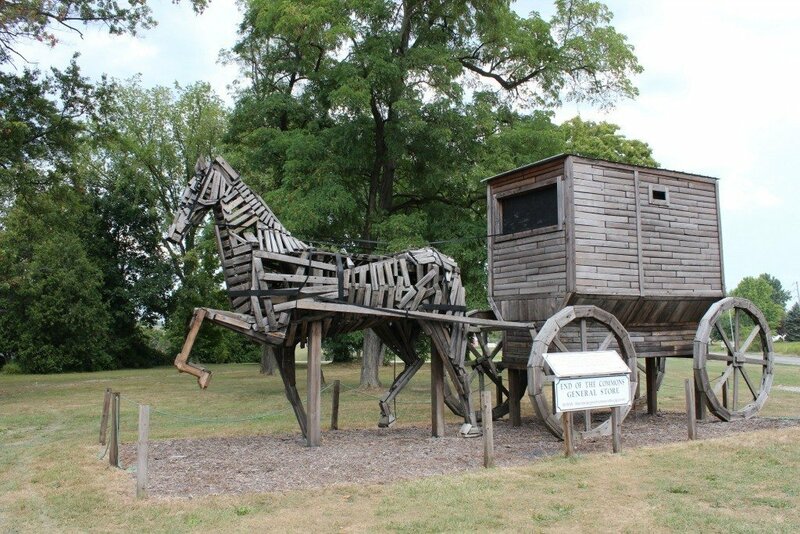 Roadside Attractions in the U.S.
A roadside attraction can take many different forms. It can be a natural attraction, a building, a sculpture or work of art, a general store or trading post, a cemetery, museum, something weird or something classified as the World’s largest. 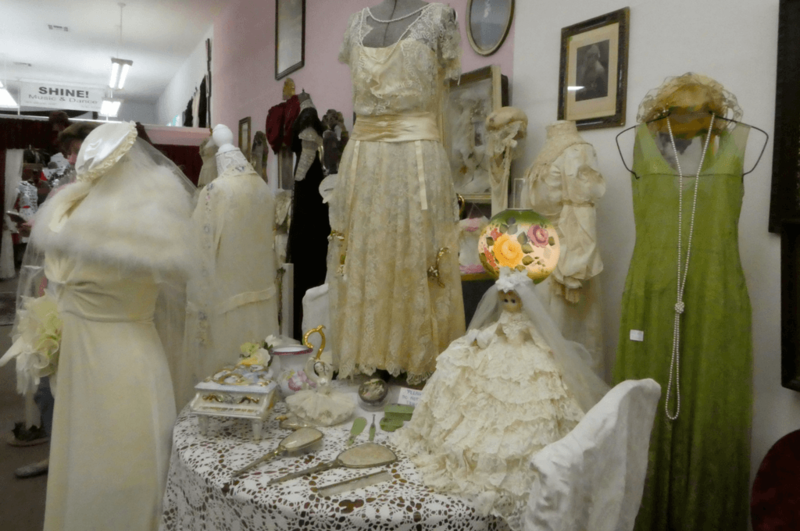 Here are examples of some of the attractions I’ve seen that have caused me to pause my road trip in an effort to further investigate, pose for a photo, or simply to admire the quirk. 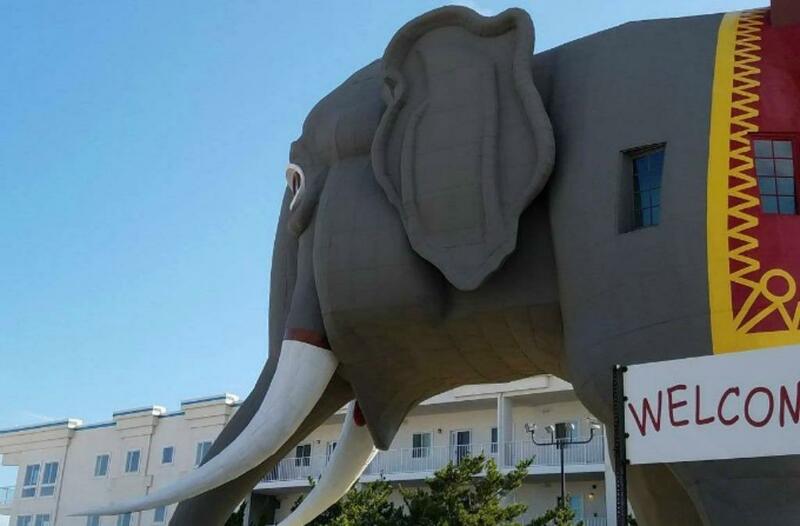 The house made of bottles in Death Valley, the building shaped like a coffee pot in Bedford, Pennsylvania, Lucy the Elephant near Atlantic City, and the Corn Palace in South Dakota are all examples of roadside architecture. 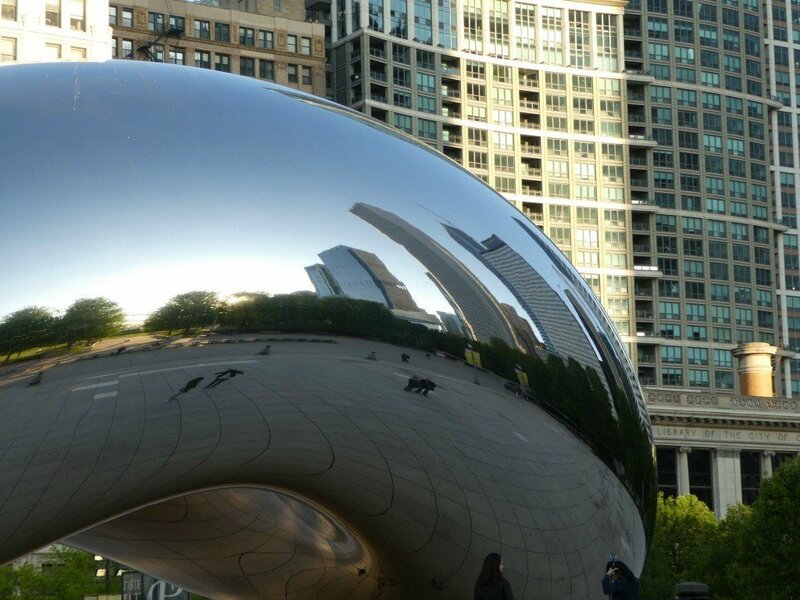 Cloud Gate, the Field of Corn or Leatherlips in Dublin, Ohio are all examples of public art that could also be considered roadside attractions. 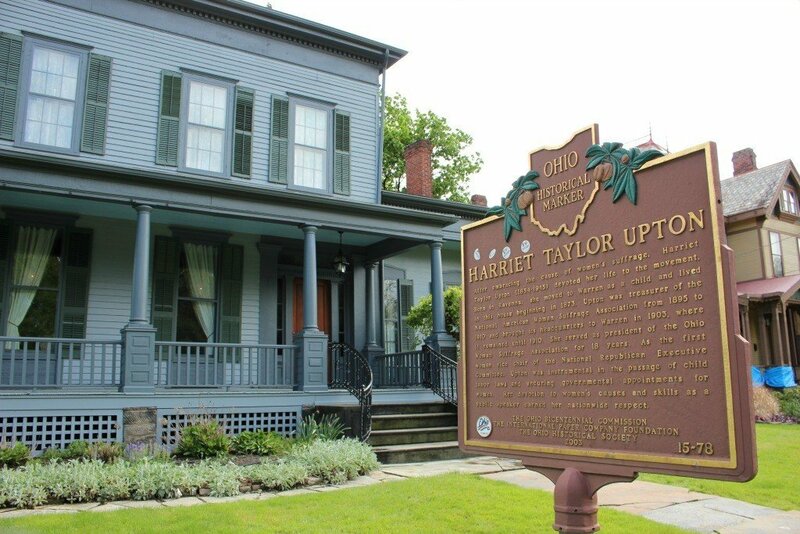 Historical markers, properties listed on the National Register of Historic Places, and living history museums are also fun to explore on long road trips. You can find these by visiting Waymarking.com or www.nps.gov/nr. 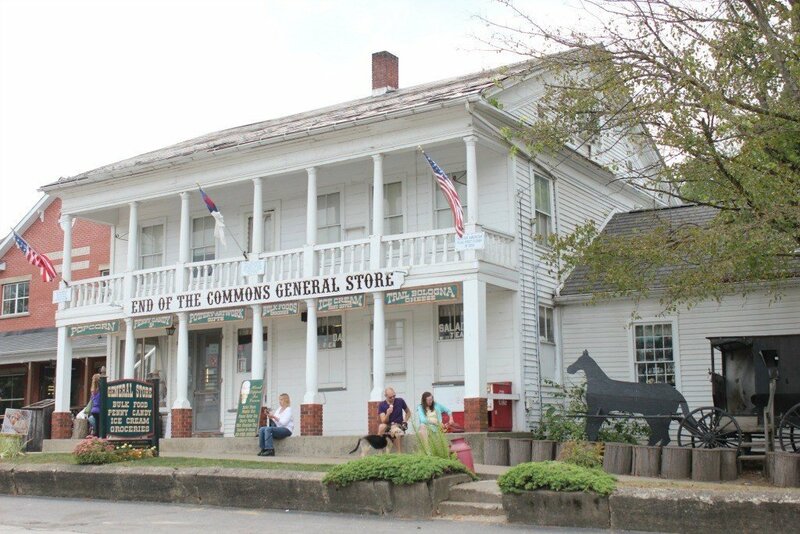 General Stores like the End of the Commons in Mesopotamia, Ohio or Unclaimed Baggage in Scottsboro, Alabama draw tourists from around the country and are fun to explore and you may just walk away with a souvenir from your trip. You can sleep in the boyhood home of Andy Griffith in Mount Airy, North Carolina, spend the night in a tipi in one of the three remaining WigWam Villages located in the U.S., or sleep in a castle on Ohio’s Hocking Hills. Which would you choose? 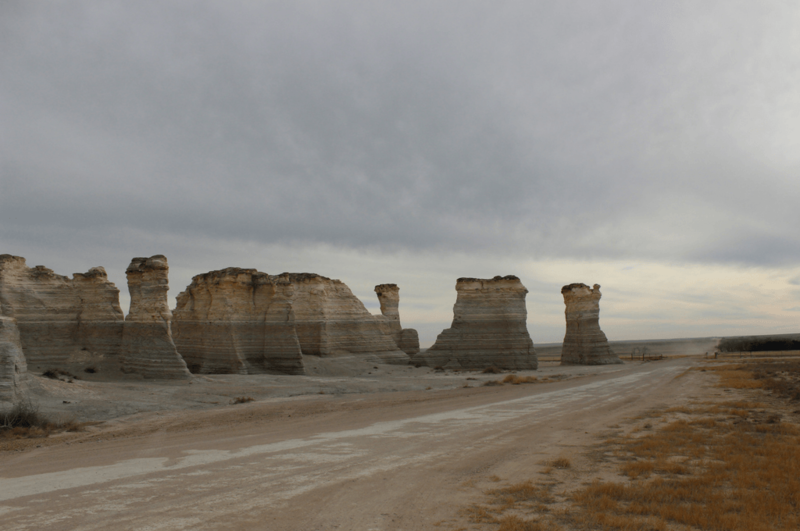 Monument Rocks in Kansas is a wonderful example of a natural attraction worth taking a detour for. Old Faithful in Yellowstone National Park is another and so is the Lost Sea in Sweetwater, Tennessee. The National Parks are full of natural attractions and you can save money with an America the Beautiful National Parks. The pass costs $80 and admits four adults (children under 15 are free) and waives admittance and day use fees. The term weird is up for debate but for this post let’s agree that the definition should be something highly unusual that one would not expect to see. 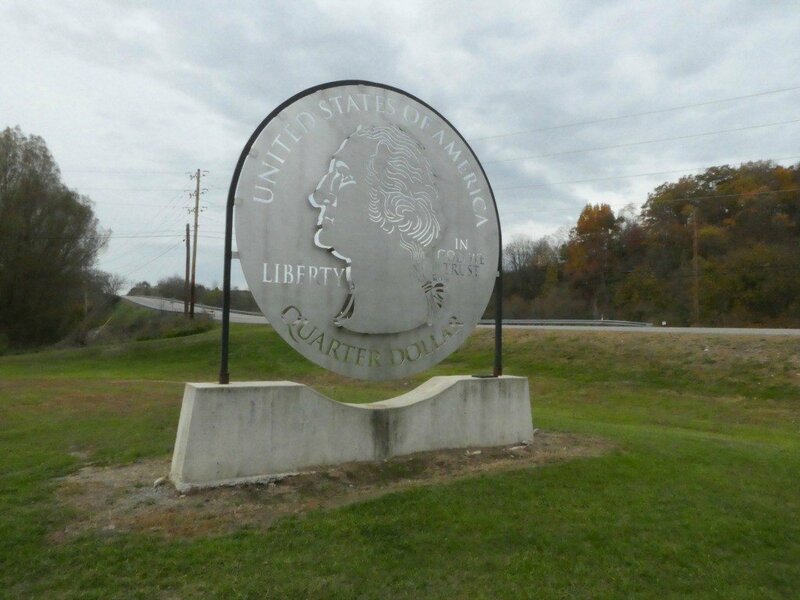 From giant quarters to dancing hares, to towering handless giants, there are roadside attractions to appeal to anyone’s interests. Do you know there is a museum that depicts the World’s largest attractions in miniature? 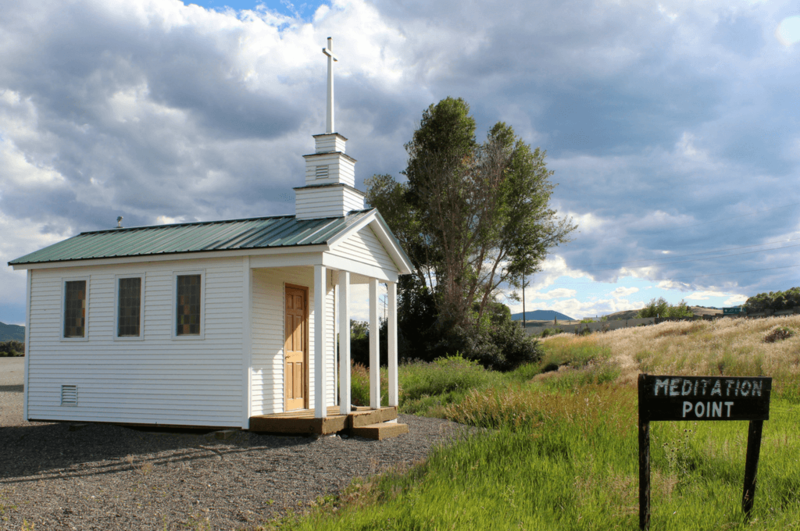 How about tiny churches that you see along the road? What other types of small attractions have you seen? The World’s Largest Ketchup Bottle in Collinsville, Illinois is worth taking a detour for, as is the World’s Largest Geode on South Bass Island in Ohio, the World’s largest collection of rock and roll memorabilia in the Rock and Roll Hall of Fame in Cleveland, and the World’s largest Horse and Buggy in Mesopotamia, Ohio. Read Next – Over 50 Roadside Attractions Across the U.S.
Before you set out on your road trip to seek out these roadside attractions and others, make sure your vehicle is road trip ready. Is your vehicle ready for your next road trip?